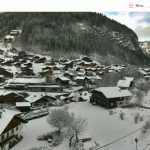 If you’re into your skiing we’re sure you’re aware of all the glorious snow in Morzine and the wider Portes du Soleil ski area. As a result, all of our catered chalets are pretty much booked this January. 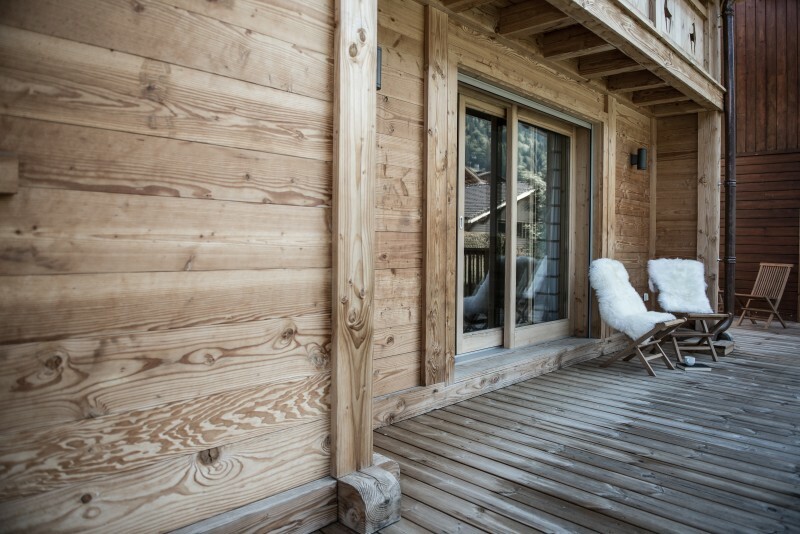 But, good news, we still have a week left in our modern self-catered Chalet Les Gentianes. Better still we’re offering almost 30% off! 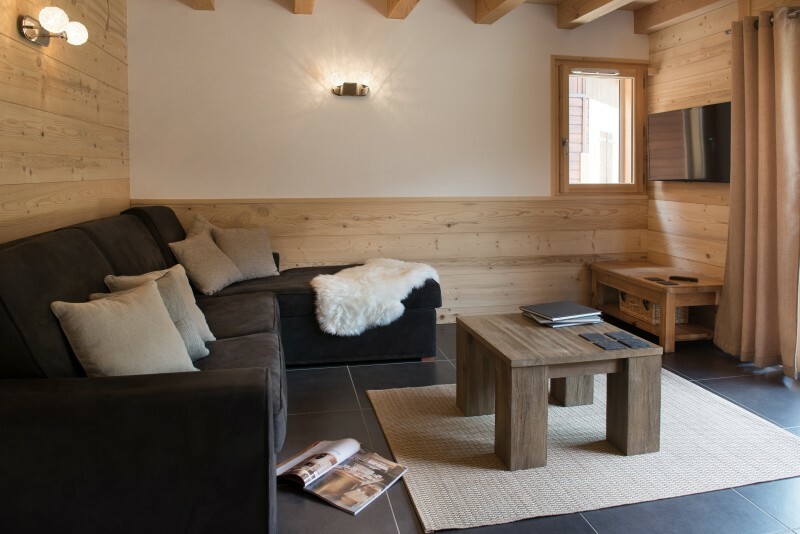 The prices for Chalet Les Gentianes are already very attractive but for the week commencing 27th January 2018 you can get the whole chalet, which sleeps up to 10 people, for only £2,400 or £240 per person based on 10 sharing. That’s almost 30% off the original price of £3,400 (£340 per person). 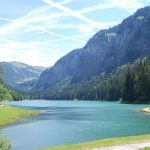 Chalet Les Gentianes has a perfect location in the centre of Morzine, only minutes from both the Super Morzine and Pleney Telecabines. There are four spacious bedrooms with fantastic views of the valley, a large open plan kitchen, dining and lounge area with wraparound terrace. There’s also a games room complete with table football, games console, TV and board games. If you do decide you want a break from self-catering we recommend you try Chalet Kitchen, they can deliver freshly prepared meals direct to your chalet.